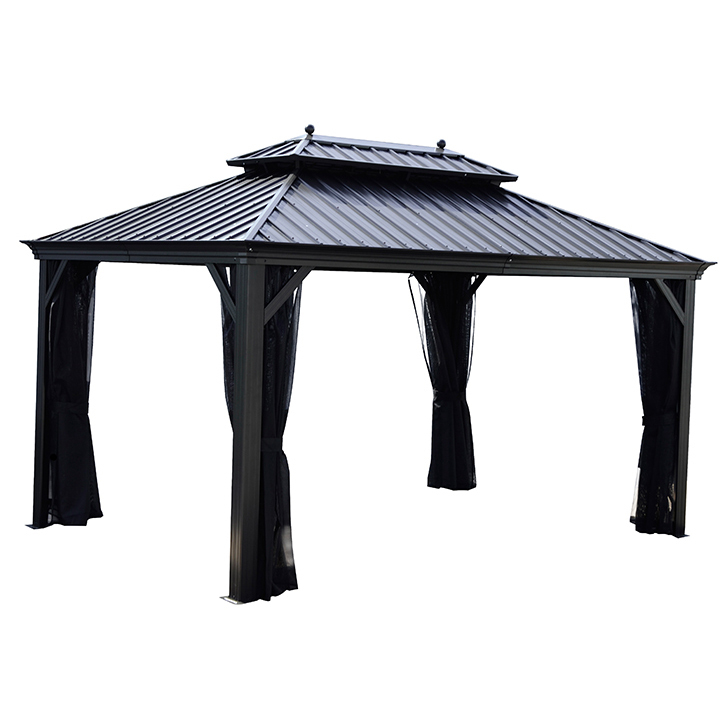 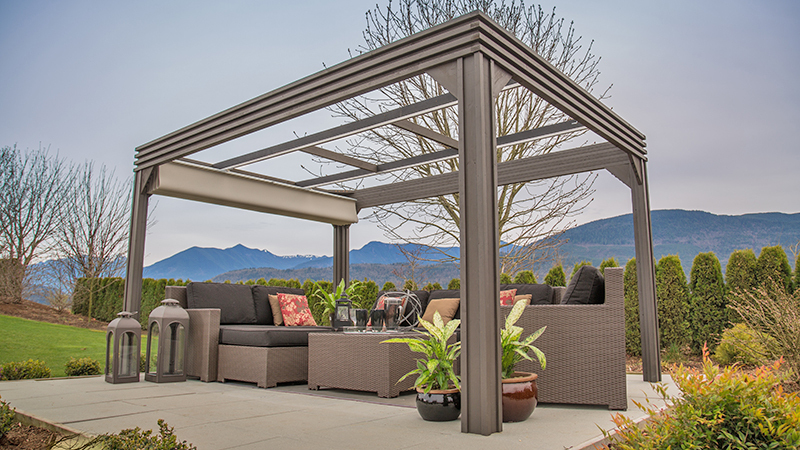 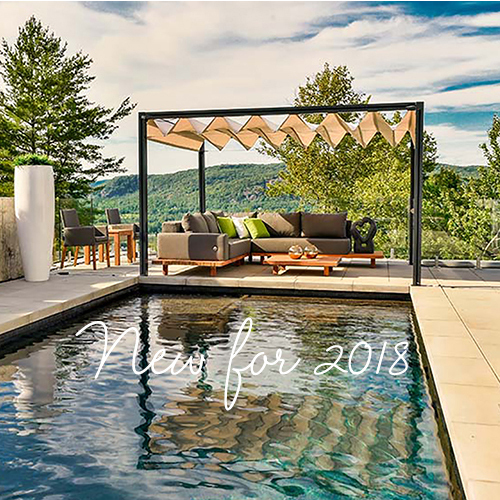 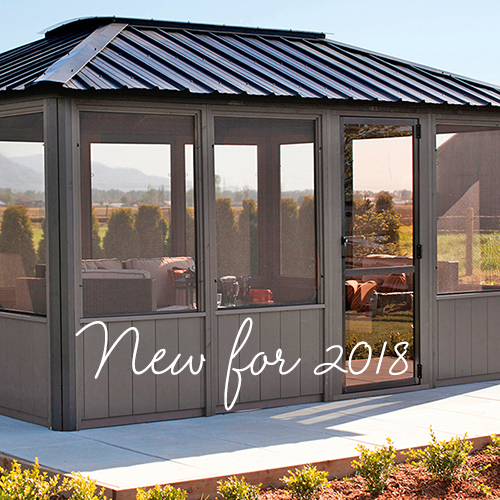 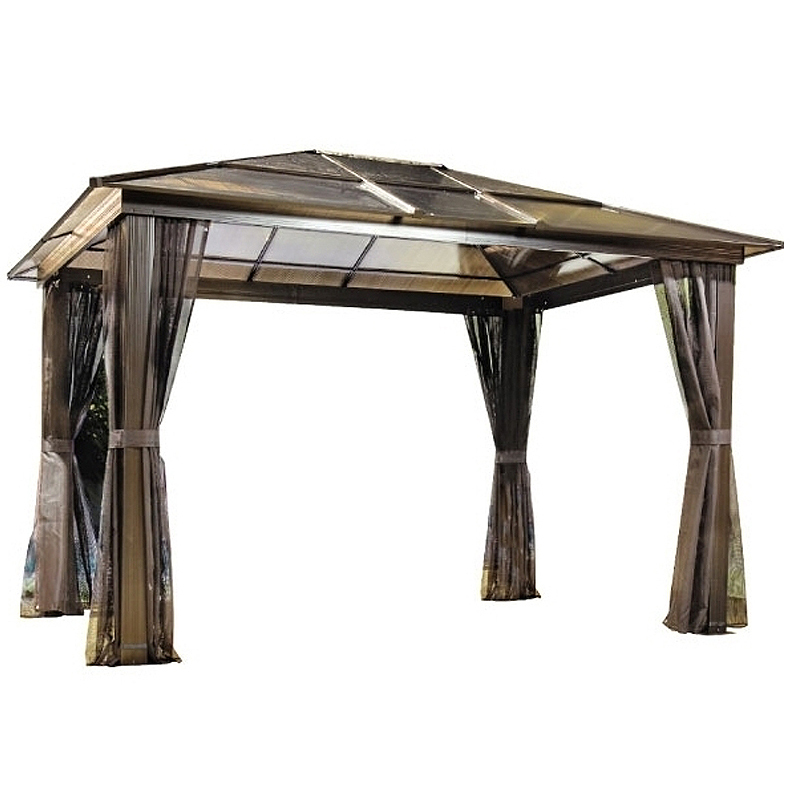 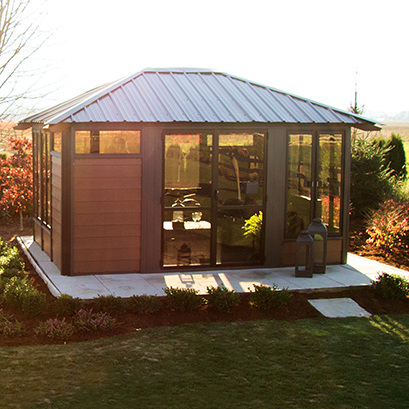 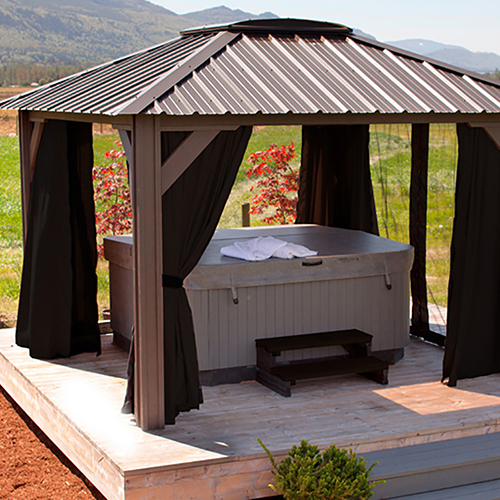 Take your outdoor retreat to the next level with the Valencia pergola from Visscher. 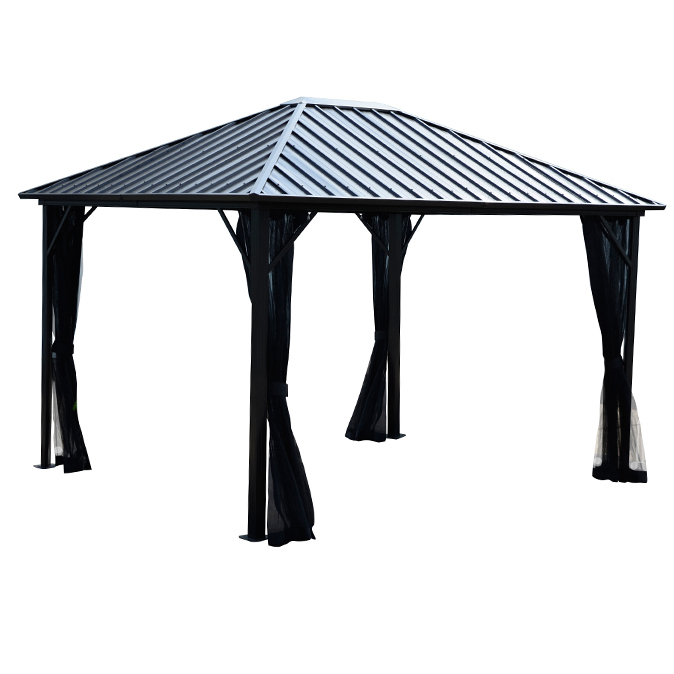 This incredibly modern and elegant shading option lets you provide a fun and useful touch of elegance to your backyard area. 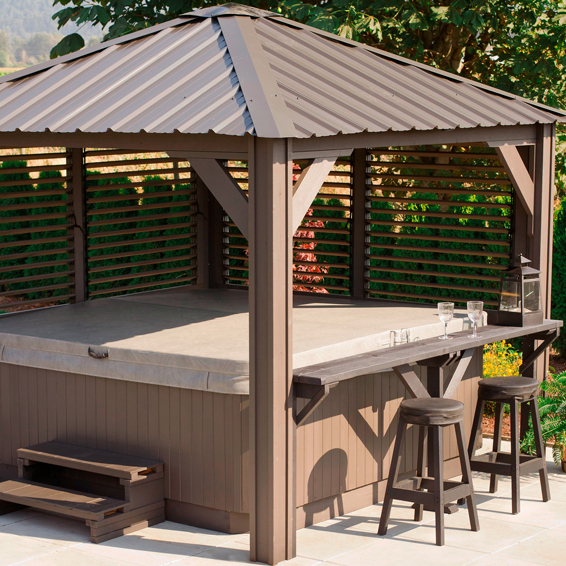 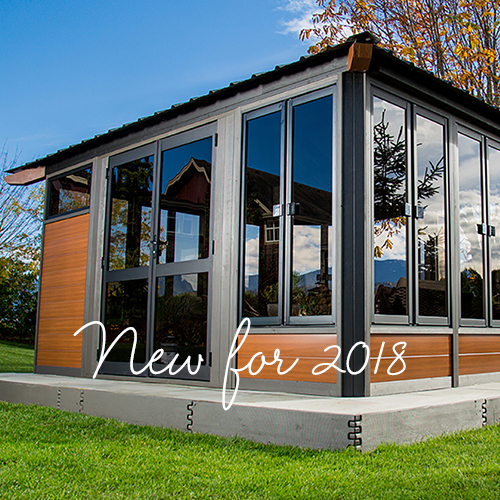 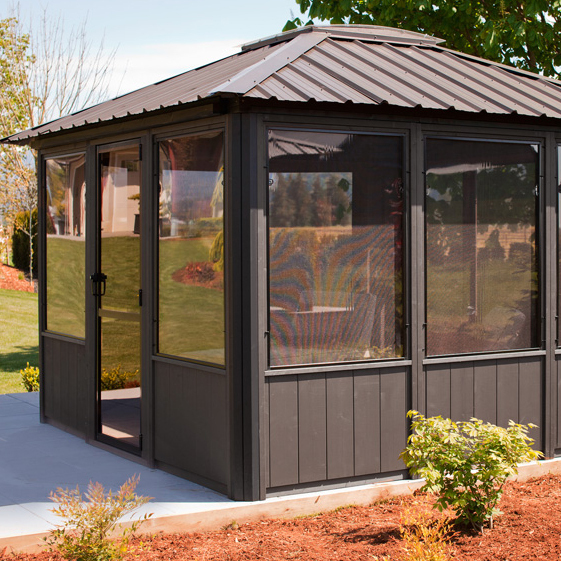 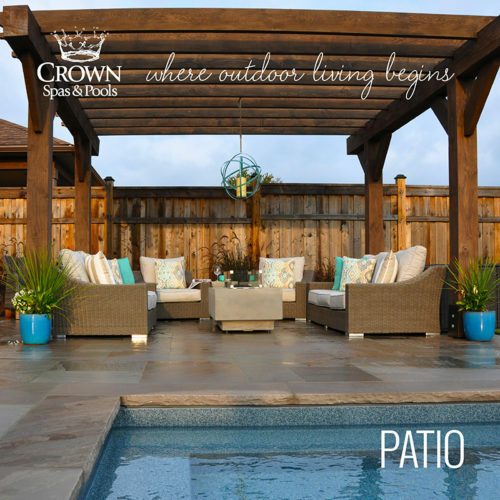 This 10′ x 10′ or 10’ x 14’ pergola is constructed of durable SPF wood that’s harvested in Canada and is treated with double-coat paint to last for years. 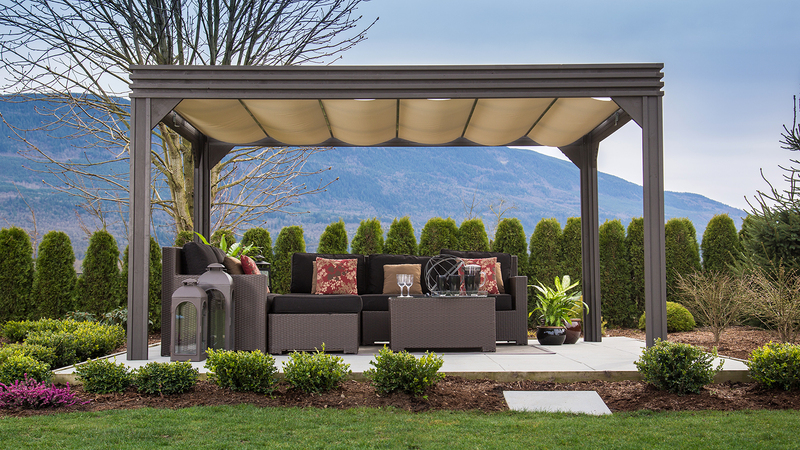 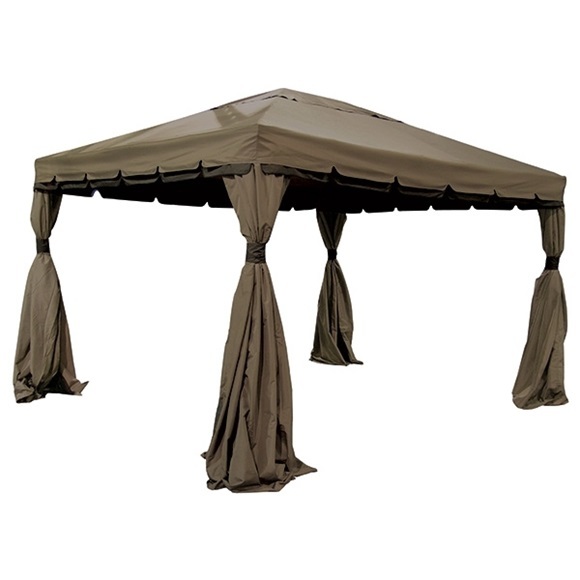 Create the most comfortable outdoor atmosphere by controlling the amount of sun or shade you want using the sliding Sun Shade mechanism that allows you to effortlessly pull a fabric shade across the pergola for maximum protection, or remove the shading completely by sliding the shade back and enjoying all the sun has to offer.